Having been involved in a vast range of projects throughout South Australia, the Urban team have a high level of technical expertise and experience. This gives you the peace of mind knowing that you are working with a team that understand the vision you are seeking to achieve. Every new project is met with enthusiasm, energy and outside of the square thinking, which is how our team is able to guide you through the process of “Creating Your Vision” regardless of how big, small or the complex your project may be. The Urban Windows & Doors team understands that you are the Architect and you are in control of your project and we are here to provide you with the support you need to realise your dream. Donnie Terminello is the founder and director of Urban Windows & Doors, a custom built high end residential and commercial window and door manufacturing and installation contractor. He started the business in 2006 and has successfully completed many beautiful homes around Adelaide as well as some landmark buildings such as the Adelaide Airport. He drives a dedicated team always looking for the next level of service for his clients. Donnie started his career in the construction industry after the love of building things ran through his blood from as early as his kindergarten years. He was constantly found out the back of the kindergarden, when his Mum came to pick him up, with a hammer and nails in his hands building his next creation. This same passion for building led him into an apprenticeship with a glazing company at the age of 17. After a few years Donnie later discovered that his passion for building ‘stuff’ also lent itself to building business and hence was born his entrepreneurial flare. Donnie’s quest for striving for excellence and continued learning and growth has seen him always studying new and improved products and services bringing the latest technologies to the market place. More than anything Donnie enjoys spending precious time with his young family and close friends holding the strength of these relationships as a high value and number one priority in life. 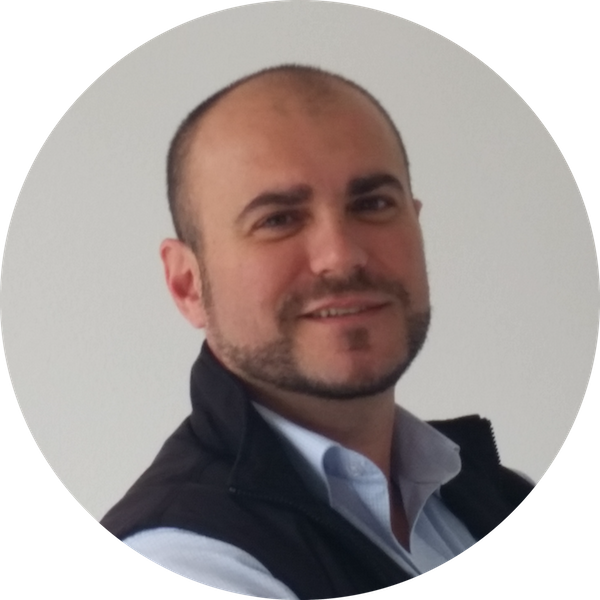 Mark Lobianco is the Senior Estimator at Urban Windows & Doors, a custom built high end residential and commercial window and door manufacturing and installation contractor. In September 2010, nearing his graduation for his Bachelor of Built Environment degree, Mark was employed by Urban Windows & Doors as a Contracts Administrator and Assistant Estimator. His dedication to his work and role saw Mark continue to learn and enhance his skillset becoming a key member of the organisation. 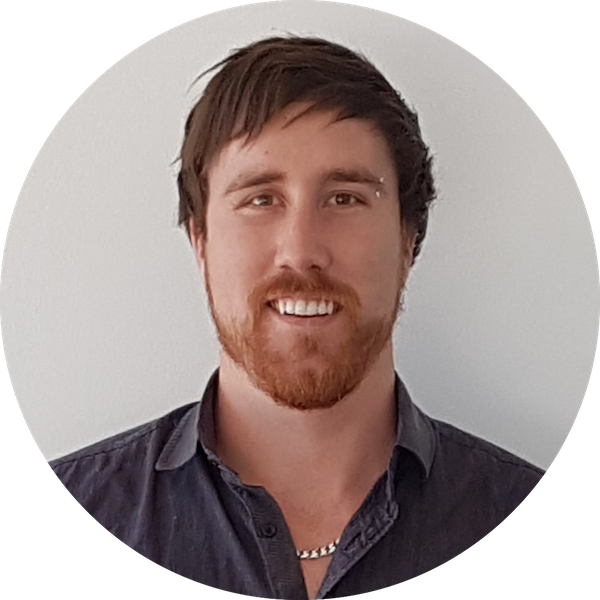 After over seven years with the company Mark has worked as an Estimator and Project Manager on many exclusive and landmark projects across Adelaide including the Adelaide Airport Carpark Infrastructure. Mark’s strengths include a strong work ethic and great leadership skills and his ability to lead a team has seen him continue to service his clients, continually handing over projects to the high standard his client have become accustomed to. 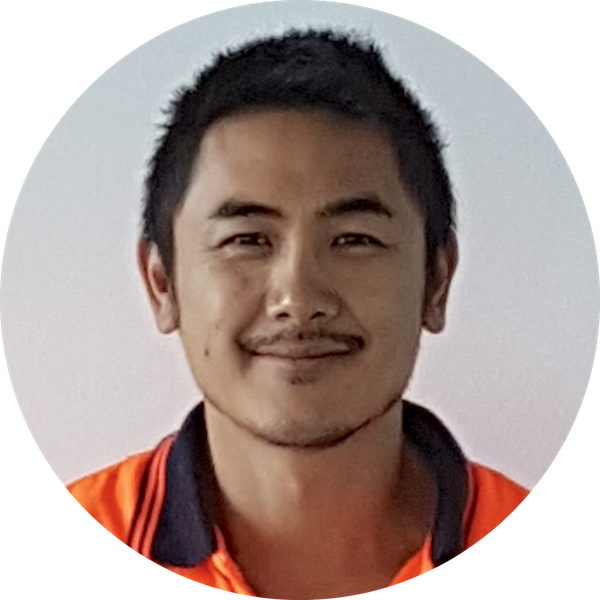 Tek Lim is the Site Supervisor at Urban Windows & Doors, a custom built high end residential and commercial window and door manufacturing and installation contractor. Tek was employed by the Company in November 2008 looking to further his career in the industry. His honest hard working nature and his attention to detail was noticed by the director, Donnie Terminello, and it wasn’t long before Tek became a reliable asset to the business. 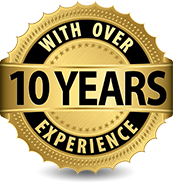 A few short years later Tek was offered the position of Site Supervisor where he continually excels in delivering projects completed to high standards and on time. Tek has worked as an installer and a Site Supervisor on many exclusive and landmark projects across Adelaide including the Adelaide Airport Carpark Infrastructure, Baju Henley Beach Apartments, Victor Harbour Hospital, Quest on Franklin just to name a few. Teks strengths include his amiable and very engaging personality which enables him to get his team to work for him and the common goal. His other strengths include his uncompromising attention to detail, his willingness to jump in the trenches with his team and his honest work ethic. During his spare time Tek enjoys growing veggies in his garden, going to the gym and training Muay Thai Kickboxing where he also visits Thailand to continue to learn his craft. Justin Brimble is the Project Manager at Urban Windows & Doors, a custom built high end residential and commercial window and door manufacturing and installation contractor. Justin was employed by Urban Windows & Doors as a Trainee Estimator and Contracts Administrator. His strengths are his strong work ethic, attention to detail and his endeavour to get things right the first time. 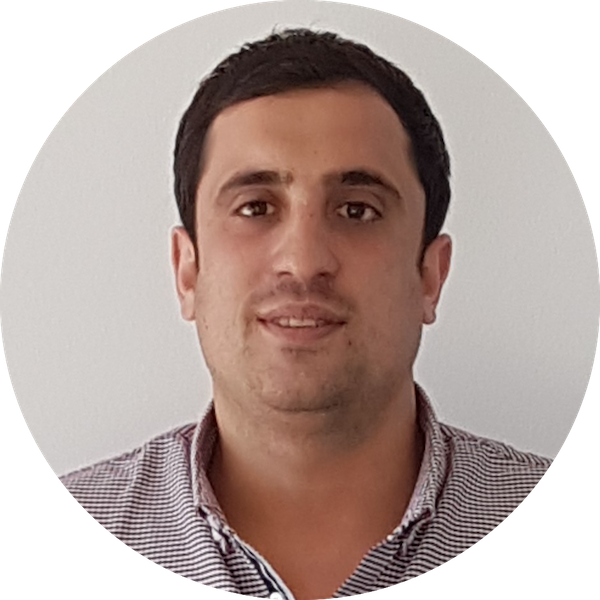 These strengths along with his insatiable hunger to learn and develop his skill set has seen him excel in this role and he now holds the Project Manager position. Justin has a trade background in Carpentry and holds a Carpentry & Joinery Builders License. He also has a Certificate I in General Construction, Certificate III in Carpentry & Joinery, Certificate IV in Building & Construction and has been a Site Supervisor, Safety Officer and Project Manager on several projects across Adelaide. Suppliers of custom made aluminium windows and doors to the Residential and Commercial construction industry since 2006. 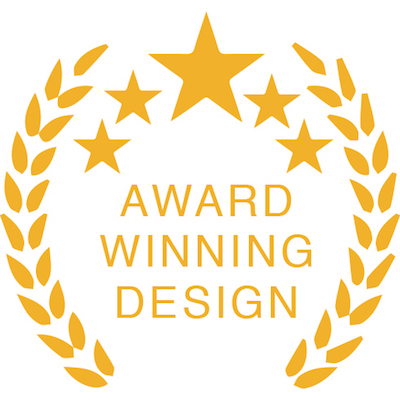 Urban Windows And Doors products have been used on numerous award winning projects in both the Commercial and Residential industry. 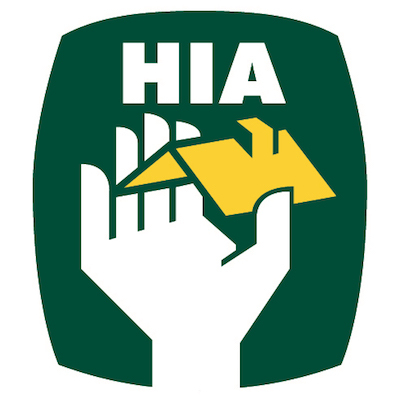 Housing Industry Association South Australia member since 2007. 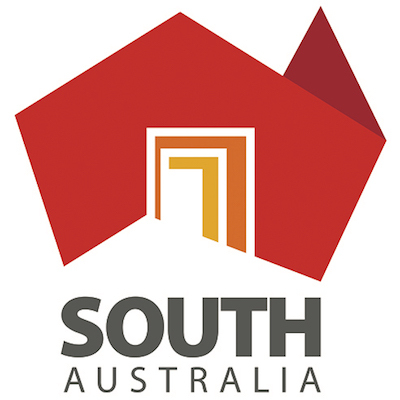 Urban Windows And Doors is a proudly South Australian owned and operated company.